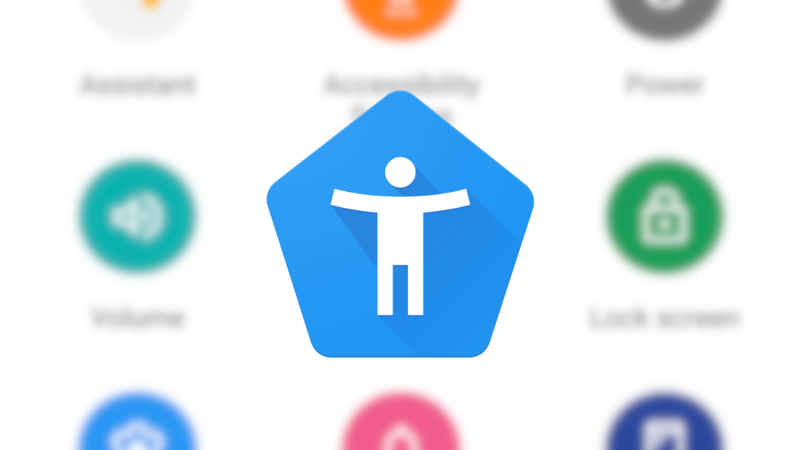 Accessibility options have come a long way in Android, especially in the last year or two. The aptly-named Android Accessibility Suite, formerly TalkBack, just hit v7.3 stable, adding some refinements to the Accessibility Menu and other new options like screen search and additions to continuous reading. Change volume and brightness from the Accessibility Menu. Make Accessibility Menu buttons larger. In Accessibility Menu Settings, select Large buttons. Use screen search to find items quickly. To start a search, swipe left then down, or open the global context menu and select Screen search. During continuous reading (Read from top or Read from next) TalkBack automatically continues to the next screen. During continuous reading, scan your screen by different navigation settings (such as headings or controls). To select a navigation setting, swipe up or down. To start continuous reading, go to the global context menu and select Read from top or Read from next. While not quite as big of an update as 7.2, there are still some important pieces here. Continuous reading getting automatic continuation and screen scan will certainly be beneficial to those who use it. The Accessibility Menu is also getting some new tweaks, including larger buttons and volume and brightness control. We have a slew of APKs for you over on APK Mirror, whether you want the phone, Android TV, or Wear OS version. You can also wait for the update in the Play Store to hit your device.